Sunder Katwala is the director of British Future. He has previously worked as a journalist. He was general secretary of the Fabian Society thinktank from 2003 to 2011, and was previously a leader writer and internet editor at the Observer, a research director of the Foreign Policy Centre and commissioning editor for politics and economics at the publisher Macmillan. He celebrated his 10th wedding anniversary with his wife, Stacy, in 2011, and is the proud father of four children, Zarina, Jay, Sonny and Indira. His support for Everton and Southend United football clubs reflects an upbringing in Cheshire and Essex, though he was born in Doncaster, Yorkshire, to parents who came to Britain from India and Ireland, to work for the NHS. Steve Ballinger is director of communications. He grew up in Leamington Spa in the West Midlands and went to university in Leeds. After a spell working in advertising regulation, Steve moved to the press office of housing charity Shelter before joining the media team at Amnesty International, where his brief included Iran and China as well as UK issues including counter-terrorism policy and refugee rights. While at Amnesty Steve also launched the successful Control Arms campaign for an international Arms Trade Treaty and conceived and led a joint campaign with the Observer, irrepressible.info, to protect online freedom of expression. He then headed up the media team at international development charity VSO (Voluntary Service Overseas) before joining British Future. Steve is a keen cook and loves travel and cinema. He describes himself as an enthusiastic but unsuccessful golfer, poker player and Nottingham Forest supporter. He lives with his partner Sara in Walthamstow, east London. 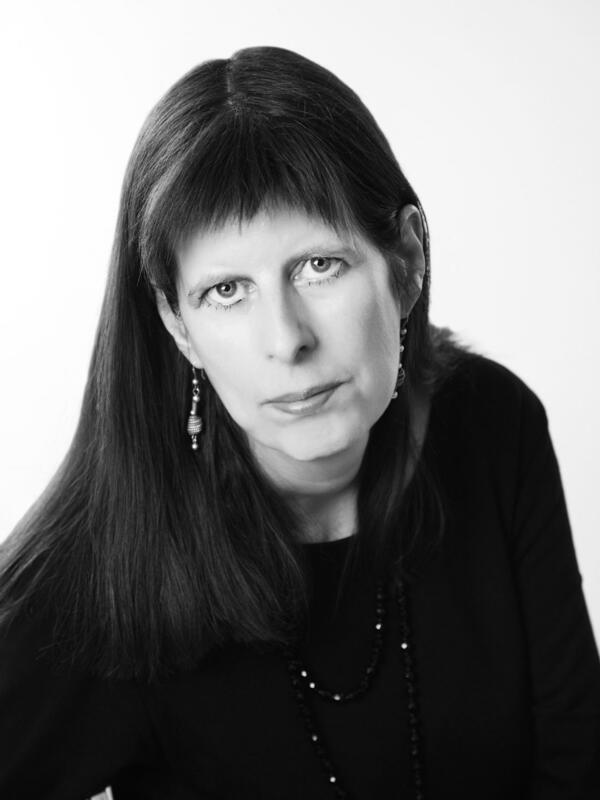 Jill Rutter is director of strategy and relationships at British Future. She was born in Birmingham and grew up in rural Northamptonshire. After studying at Oxford University and University College London she worked as a geography teacher in London and Essex. She then joined the Refugee Council where she helped set up Refugee Week, now a regular summer fixture. She has also worked at the Institute for Public Policy Research, where she helped set up the Migration Museum Project. This organisation plans to create the UK’s first dedicated migration museum and to tell the long story of movement into and out of the UK in a fresh and engaging way. Jill lives in south London with her two sons Emil and Izzy. She enjoys cooking, walking, sunshine, sea and landscapes. In her spare time she makes pots in her studio and is writing a book about British ceramics. Louise Hickmott is the Office manager and Executive Assistant at British Future. Raised in Canterbury, she moved to London to study History at Greenwich University and has never left. After running a child sponsorship programme at a small international development charity for over four years, Louise is continuing her career in the not for profit sector working at British Future during one of the most important times for identity and immigration in the UK, all whilst battling to keep the office space tidy and staff diaries under control! A keen foodie although not much of a chef, Louise lives in Blackheath and is often found wandering around Greenwich market of a weekend or visiting friends and exploring the city restaurant by restaurant. Lucy Buckerfield is the Events and Engagement Manager at British Future. She runs and develops British Future’s event programme. She grew up in West London before moving to Bristol to study for her undergraduate degree in Politics and International Relations at the University of Bristol, where her dissertation explored the framing of the immigration debate in the British Press. Since graduating in 2017 she has worked for a London local authority in digital and communication teams and a disability charity, Scope. There she worked on a qualitative research project, ‘Our lives, our journey’ before joining British Future in June first as an intern and now in a new events role. 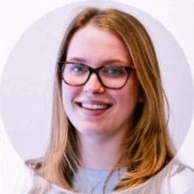 Lucy considers herself a proud Londoner first and foremost, and when she is not working she enjoys watching sport as a long-suffering Arsenal fan, and finding comedy venues across the capital!